‘Women empowerment’ may very well be a key slogan for every government and political parties. But the ground reality is that women still lag way behind men in having a say in decision making and in their participation in economic activities. Women represent almost 50% of our society but their representation in public life is quite low. Women are perpetually excluded from decision-making at every step of the ladder, starting from the household to the top layer of policy making. May it be Ladakh or any other place in any country, the base of a strong society is dependent on the social, economic and political well-being of its women. And, if women are neglected, half of the total population of the region is neglected n that hinders the development of society as a whole. Therefore, enabling women to have more say in community affairs and at higher political level is very important. 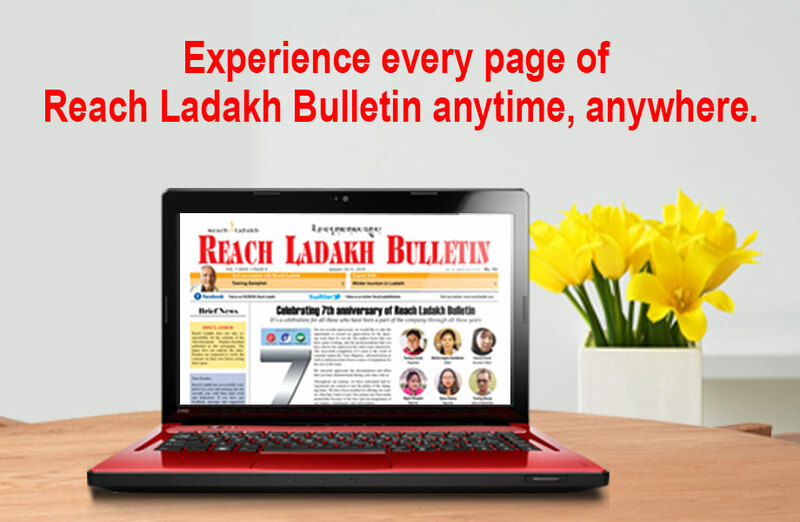 Twenty years after granting Hill Council to Ladakh, the situation has not improved much. Surprisingly, not a single women MLA, Chief Executive Councilor or Executive Councilor has been appointed so far in Ladakh. Leave alone such positions, how many women Nambarders are there in the villages. Acceptability of women as elected representatives seems to be a big issue everywhere. What kind of women’s right are they talking about when they do not have any women member in their decision-making process? How can we expect to raise issues that are related to women? The question here is who will raise such issues? It is hypocritical to encourage women to join politics, on the one hand, and on the other hand, mocking them if they do so. The government must find ways to ensure that women’s voices are reflected at all levels of Ladakhi society. One way to achieve that would be by increasing the number of female decision makers. There is no denying the fact that greater participation of women in the political process would be a pre-condition for their economic and social emancipation. For the overall development, both men and women should have equal rights and opportunities to participate fully in all aspects and at all levels of political processes. But in practice, women face challenges and the number of women in leadership and decision-making positions is abysmally low. Meanwhile, it has been proven that countries with increased women participation in politics and leadership positions tend to be more inclusive egalitarian and democratic. Many have pointed out that gender has made it difficult for women population to make a significant contribution to development. Even in the past women have been discriminated against either in a participation of election of political leaders or emerging as political leaders. There is a huge gender inequality in political leadership today. Women are equally to be blamed for this neglect as they wait for someone to invite them. It’s time now for us to rise and let people know what we think and can do. Women, as Marshallese poet Kathy Jetnil Kjiner aptly sums up, “need to do more than just survive, we deserve to thrive.” There is no doubt that women participation in politics and decision-making will benefit society as a whole. It is not just good politics but also good economics. It is not a favor done to women. This is why all stakeholders must play their roles so that there will be increased women participation in politics and decision-making in Ladakh.